General Timber offers a variety of services that include horse fencing, board fencing, horse corral, fence installation, fence coatings and paintings, and all of your horse fencing needs! General Timber utilizes more than four decades of experience to assist customers in turning their dreams into a reality. Our family oriented and hands-on work ethic has given us the opportunity to provide high quality horse fencing. This is enhanced with our ability to maintain a wood-preserving stance by replanting trees and educating our industry. As leaders in the horse fencing and animal control arena, we design and install an array of horse fence styles from board fences to rail fences. Headquartered in North Carolina, our 20-acre site is populated with a hardworking and professional staff. Each member of our staff is an important aspect to the success and quality of our horse fencing products. This results in fast, efficient and reliable services and unmatched customer service. Contact us to learn more about our horse corral and board fence installation services. For fast delivery service, we have our own fleet of trucks including flatbed trailers, a boom trailer and a dump truck. Please contact us at 1-800-742-6213 for further insight into our products, pricing and knowledge of horse fencing. I want Secure and fast horse fencing delivery… Where do I find this service? To assure our customers of fast, efficient, and reliable horse fencing service, General Timber Inc. has its own fleet of trucks. 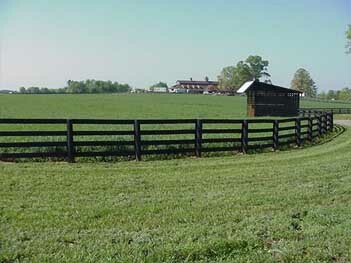 Horse fence deliveries are made by flatbed trailers, a boom trailer, or a dump truck. Creosote fencing and CCA horse, cattle, and exotic game fencing come all from one solid company. 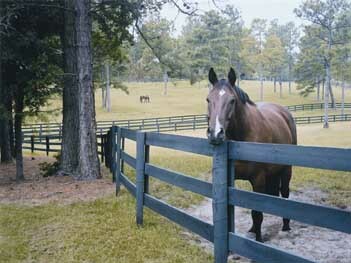 Please call us at 1-800-742-6213 for the pricing of horse fencing, corral, horse fence installation, and coatings. General Timber offers a variety of horse fence styles of fence installation including boards, rails, and poles along with fence coatings and paintings. Contact us today for any inquiries. Turn either your oak, CCA, or faded creosote fence into a nice, fresh, Kentucky black! 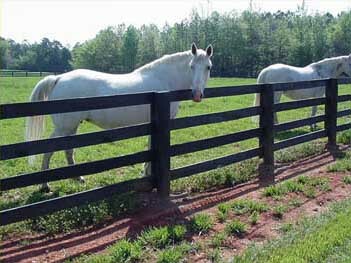 Enhance your horse fence with coatings from General Timber Inc! General Timber also offer the protection necessary in maintaining its longevity; this is the perfect solution to those looking to restore a weathered fence. One of the most practical investments you can make is General Timber’s pressure-treated wood horse fencing. Whether you’re controlling livestock or for securing property, we combine the natural beauty of wood and technology to create long lasting, pressure-treated wood fences. 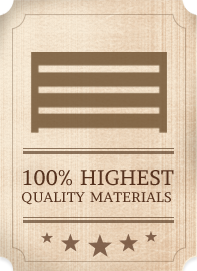 At General Timber, Inc. all of our lumber comes with two types of preservatives to put a stop to biological wood deterioration. The proper penetration and retention of preservatives in your wood are essential for a long service life. How high to build a horse fence?